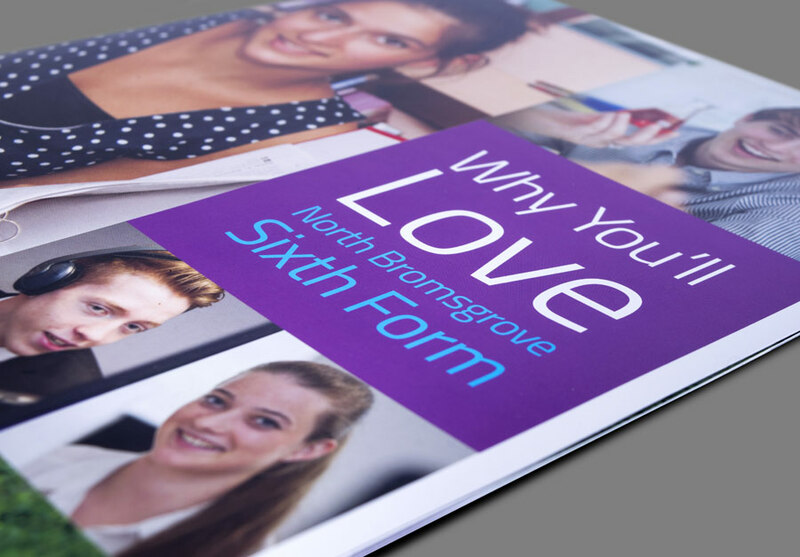 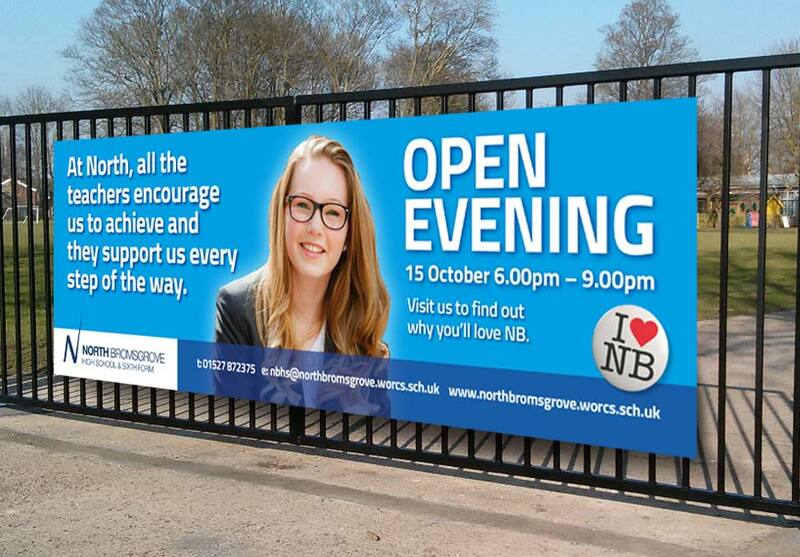 North Bromsgrove High School & Sixth Form (NBHS) has continually evolved, improving achievement, challenging students and giving them the skills and confidence to develop as individuals. 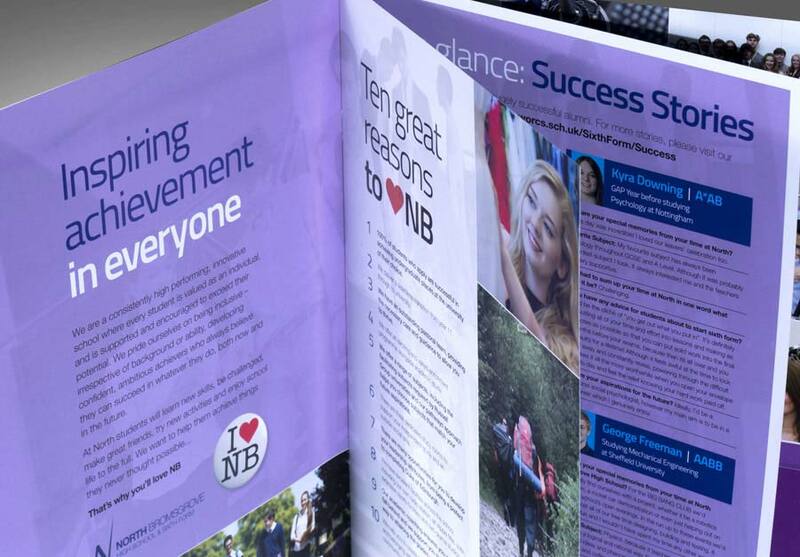 NBHS contacted The Agency to help identify, distill and communicate what made them different and then reposition the school in the minds of all stakeholders and the wider community. 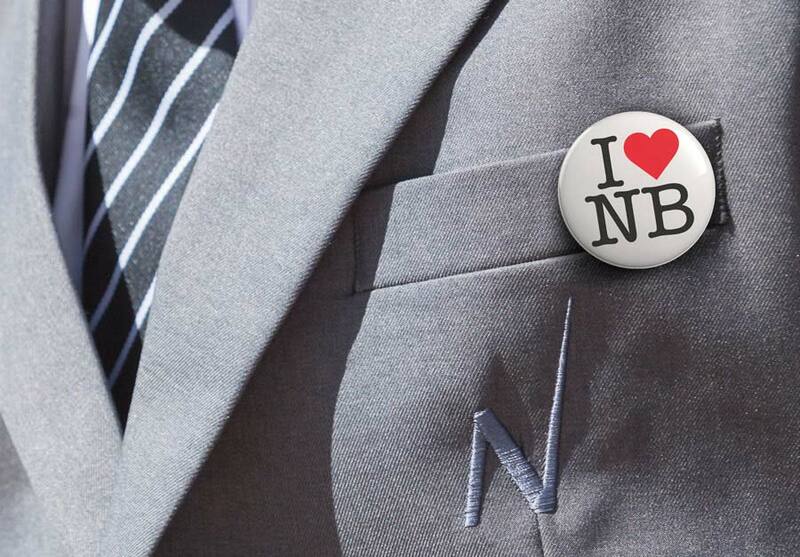 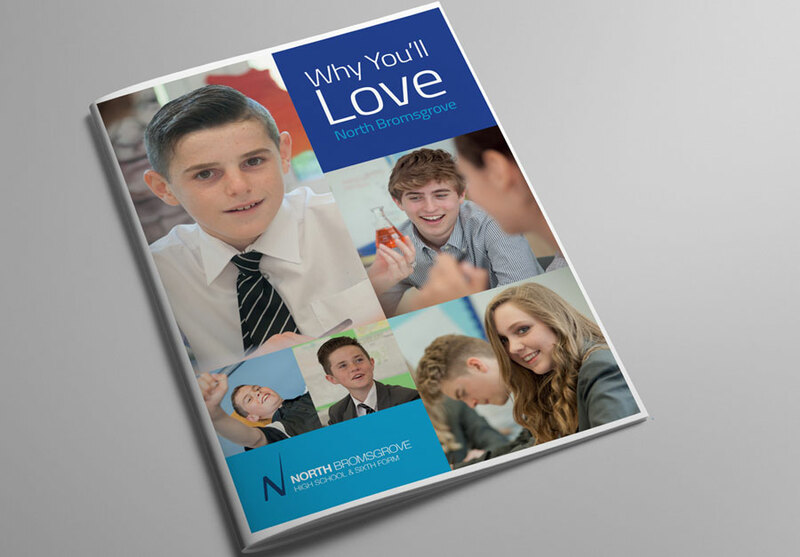 Following the work done with the leadership team we packaged all the brand research and thinking into the I Love NB campaign, which used personal stories combined with peer-to-peer techniques to communicate effectively with all aspects of the school community. 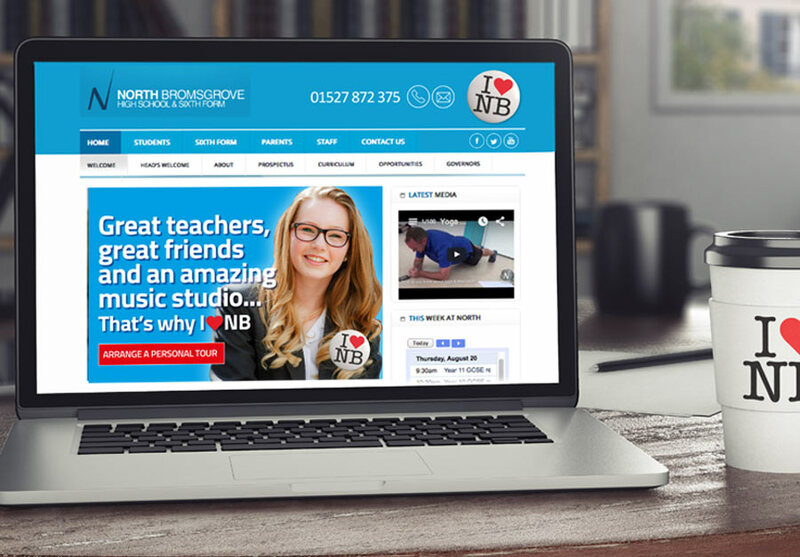 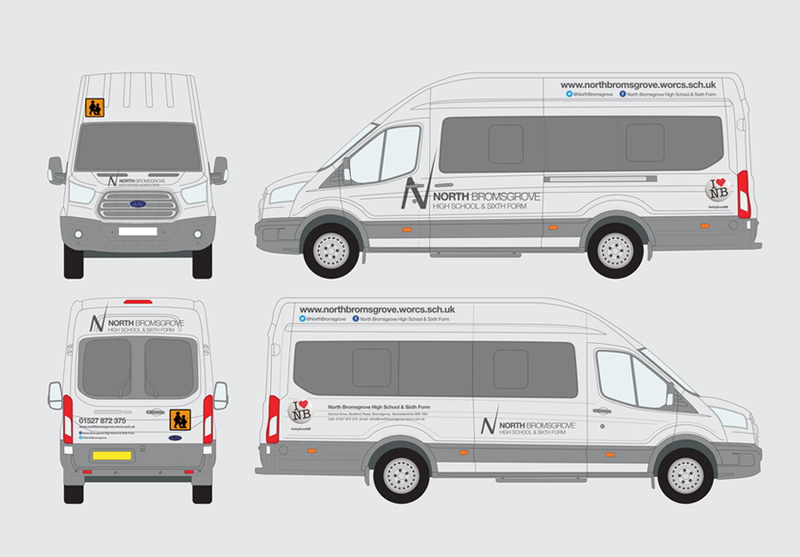 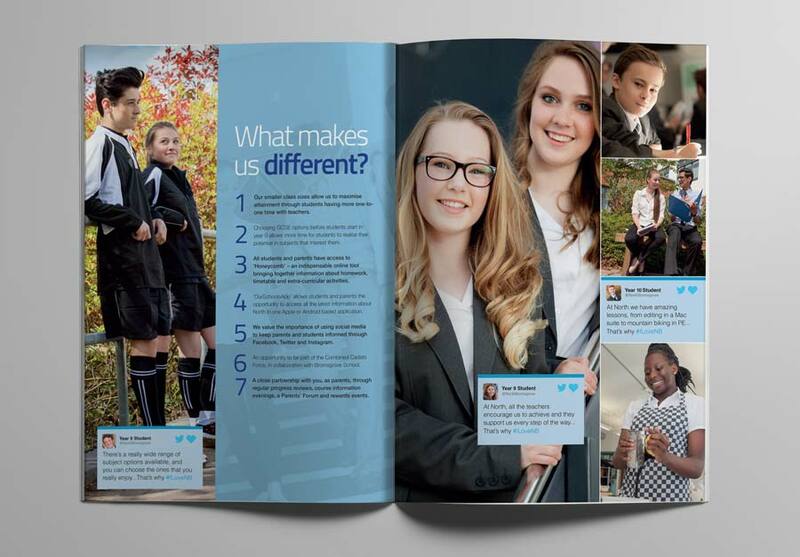 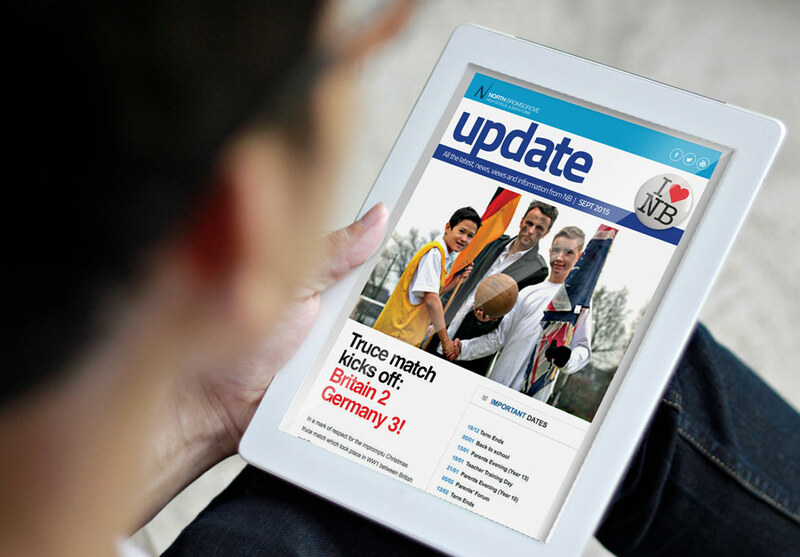 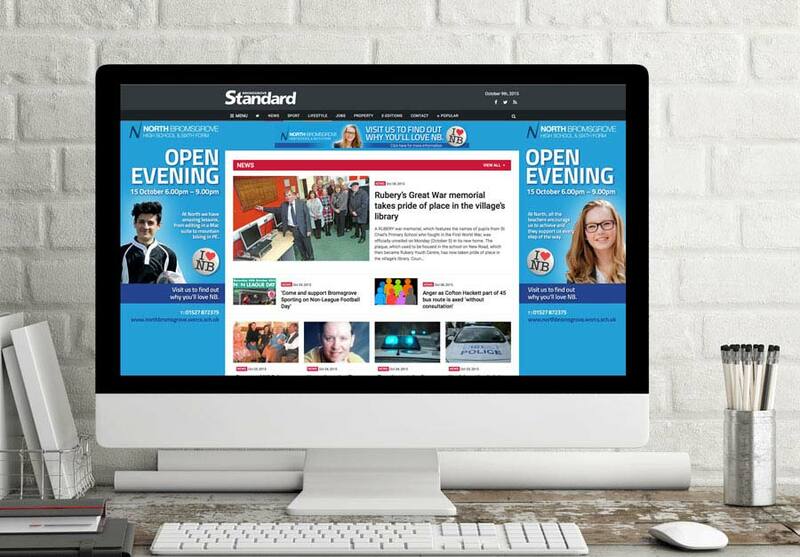 We developed the brand, created adverts for both on and offline use, prospectus for the High School and Sixth Form, open day promotions, e-news templates, in-house support to establish consistencies within the marketing processes, vinyl banners and merchandise options for taster days… Pretty much the whole package to help position them for future growth!